When it comes to fast quality drywall restoration in West University Place Texas, First Choice Painting & Remodeling's experienced drywall techs are ready. We'll remove all affected areas that are damaged beyond repair and install new drywall in your West University Place home. Once replaced with new, dry, material. First Choice Painting & Remodeling will restore your West University Place walls to original condition by utilizing our West University Place house painting skills. Call (832) 271-4712 for a West University Place drywall quote! 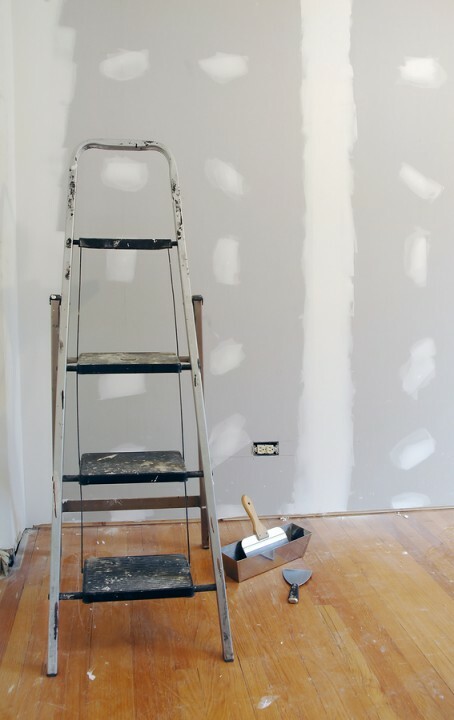 Whether filling in a small hole or replacing a large section of drywall in your West University Place home or office, First Choice Painting & Remodeling's expert repairmen can do the job quickly, often finishing the job in a day or two, including painting the wall with a matching color. When you call First Choice Painting & Remodeling to repair your drywall in West University Place, you're not only getting a skilled drywall contractor, you're getting one of the best painters in West University Place to fully complete the job. When looking to repair drywall in West University Place, Texas, families and business owners know to call First Choice Painting & Remodeling, the locally trusted name in West University Place drywall repair. For fast drywall repair in West University Place, Texas, call First Choice Painting & Remodeling today!